In the Indian Rail vehicle market, new standards are set in terms of cost efficiency, flexibility, reliability, early delivery and environmental impact. Railway Engineering Works is established by retired & experienced personnel in the field of Railways. To this effect, we at Railway Engineering Works have wealth of expertise, personal values, work ethic, background and experience over 25 years. We sincerely believe we can offer a Low Cost production base measuring up to world class standards. Railway Engineering Works provides rail engineering solutions to clients. 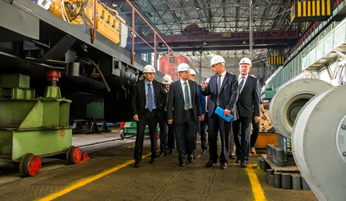 Our service offering includes the Design & Engineering and assembly of locomotives to meet specific client requirements, as well as rolling stock refurbishment & maintenance, locomotive leasing and supply of spare parts. 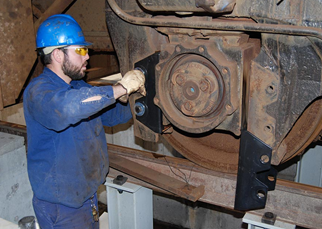 Additionally Railway Engineering Works offers comprehensive Technical support and training to owners and operators of Locomotives & Special purpose Rail Vehicles. We take pride in what we do, big or small. Railway Engineering Works has experienced & young dynamic professionals with a zeal and commitment to customer satisfaction who make sure that every job meet the highest standards of quality. Please stay a while to learn more about our Products, Services & Training and to check out our gallery. Railway Engineering Works has rich experience in rail engineering solutions. Design & Engineering team consists of more than ten engineers with very long experience over 30 years in Locomotives & Special purpose Rail Vehicles. Not all clients wish to acquire locomotives. 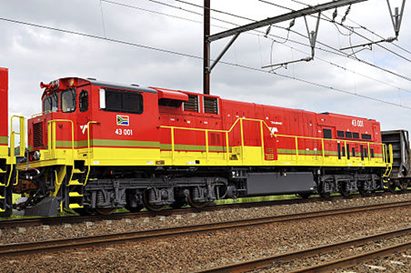 Some clients prefer to rent a suitable locomotive, especially if the duration of a project is shorter term, or access to funding of capital infrastructure is limited.